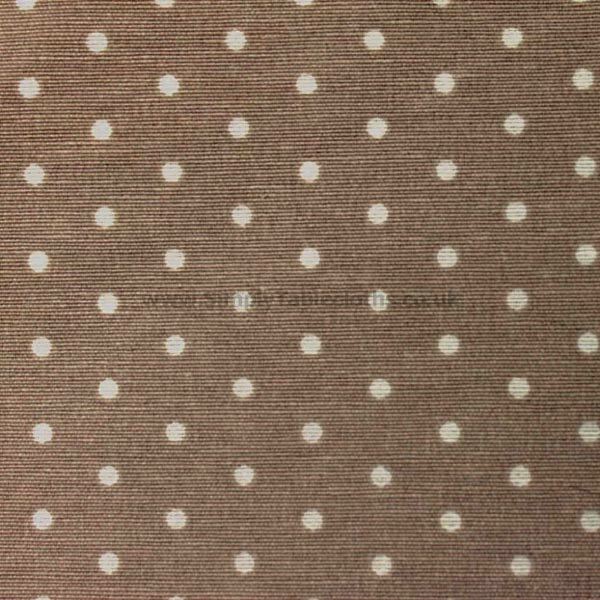 Taupe and white is a classic colour combination that you can align with the trendy vintage look that is popular today. The small dots bring a fun vibe to your occasion. 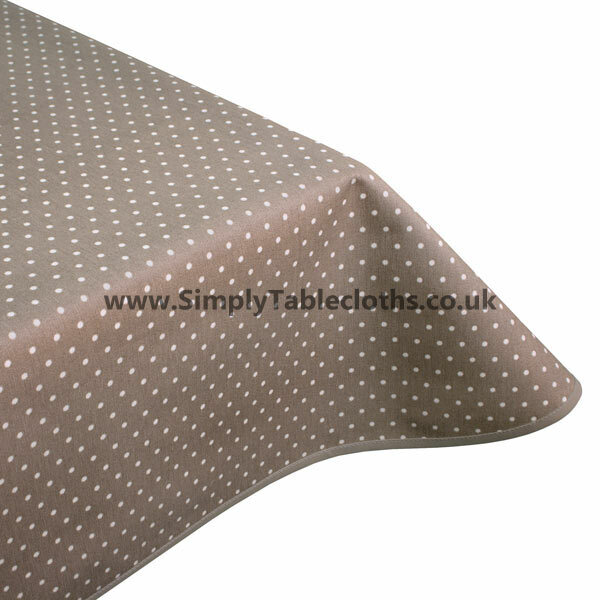 This Teflon coated tablecloth is perfect for adults and kids! And rest assured that the acrylic surface will keep this cloth looking neat.